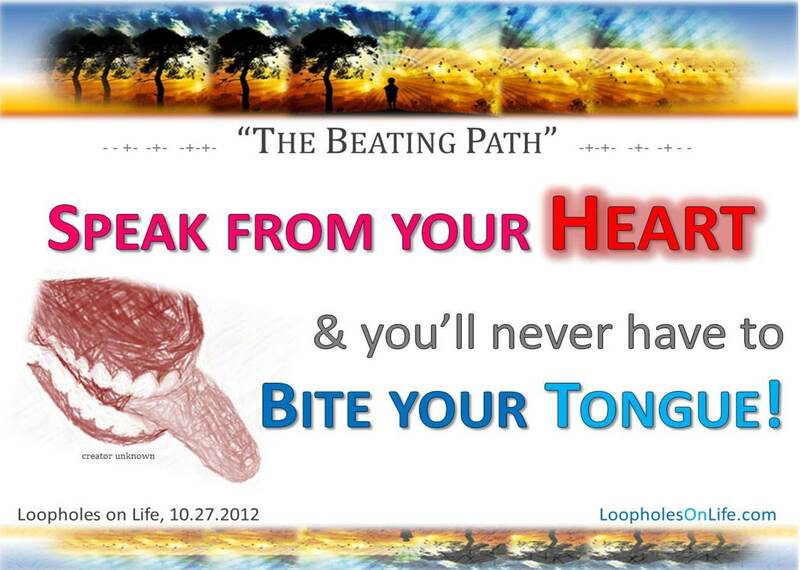 Be Inspired: Take the BEATING Path! Previous Previous post: Universe You: Why YOU Matter!! Next Next post: Inspired by: Being MORE than A parent!